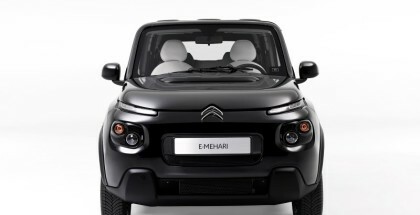 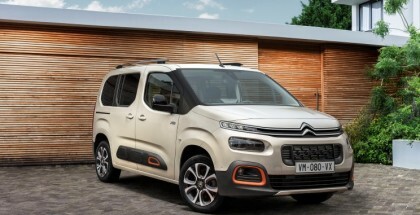 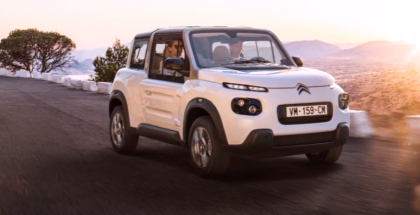 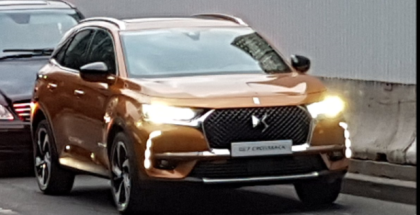 February 19, 2019 | Ed M.
September 17, 2018 | Ed M.
May 24, 2018 | Ed M.
May 4, 2018 | Ed M.
January 8, 2018 | Ed M.
Citroën today is launching New Citroën E-MEHARI. 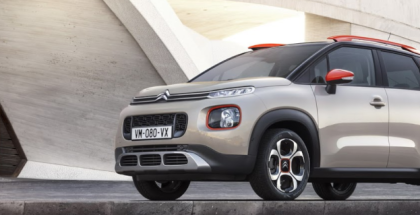 Fifty years after its inspirational older sister, it boasts more modernity and has gained a new design consistent with the Brand’s styling cues. 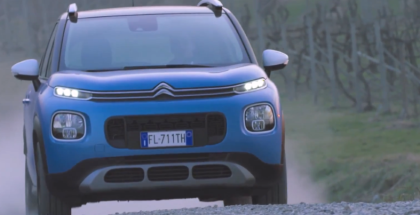 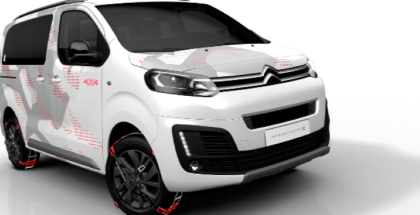 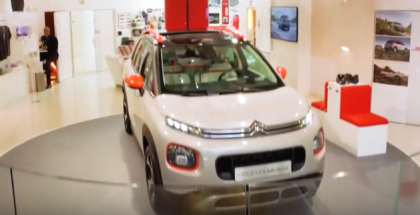 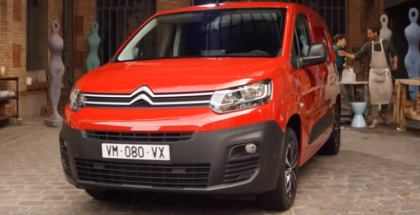 August 31, 2017 | Ed M.
August 29, 2017 | Ed M.
June 12, 2017 | Ed M.
April 21, 2017 | Ed M.
2018 Citroen C5 Aircross – Suspension With Progressive Hydraulic Cushions Tutorial. 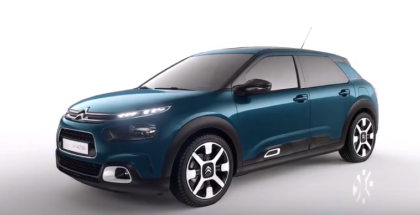 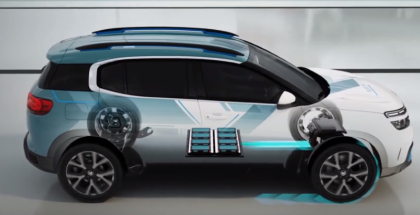 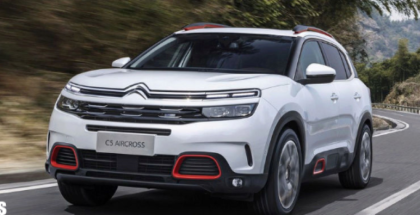 2018 Citroen C5 Aircross – Grip Control & Hill Assist Descent Control Tutorial. 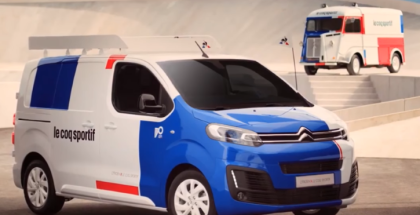 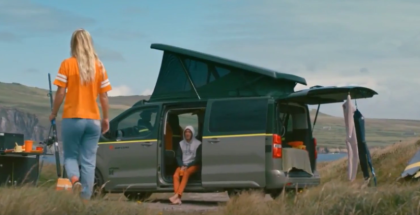 Citroen and sportswear brand Le Coq Sportif continue their collaboration throughout 2017, by teaming up to revive a Type H van. 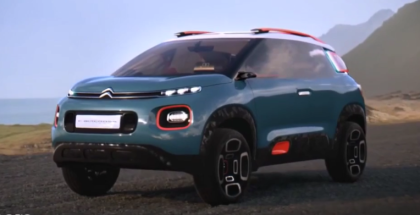 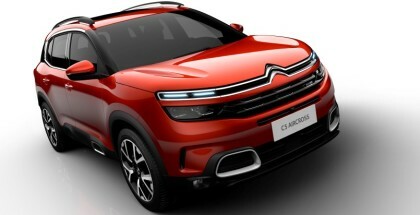 April 14, 2017 | Ed M.
While Citroen continues to drop new teasers of the C5 Aircross, the brand’s latest SUV has leaked in all of its glory. 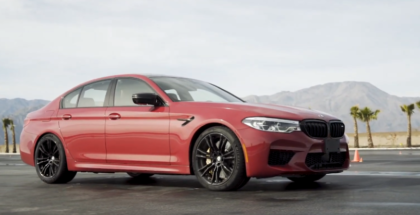 February 14, 2017 | Ed M.
February 10, 2017 | Ed M.
February 7, 2017 | Ed M.